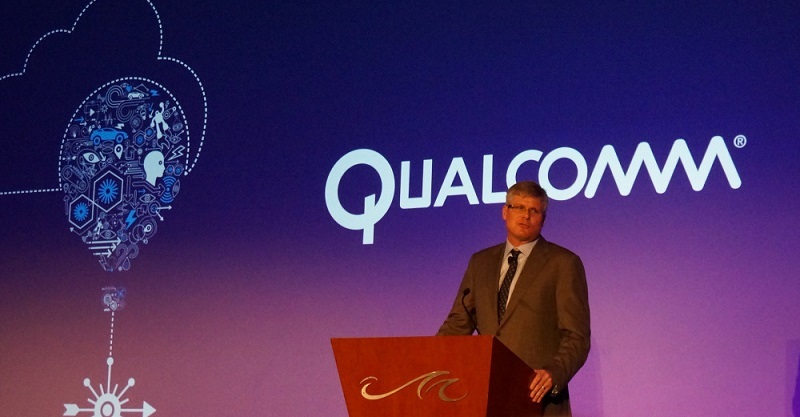 He has been reporting tech and reviewing gadgets for quite some time now. SJN in the past has been a part of couple of globally reputed tech publications like GSMArena and AndriodAuthority. He bleeds tech and is always seen with a review unit in hand. Feel free to reach him on twitter - @SunilJamboor or on Google+. 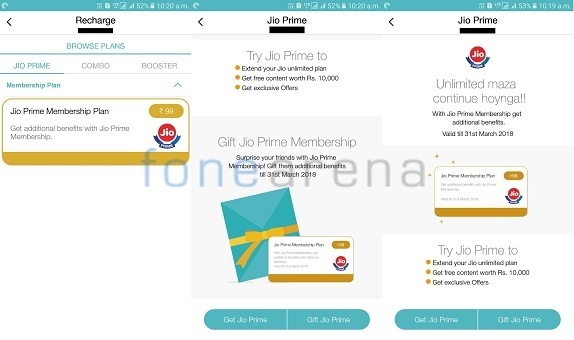 Reliance Jio has announced its Diwali offer and according to new Dhan Dhana Dhan offer, consumers will get 100% cashback on recharge of INR 399. 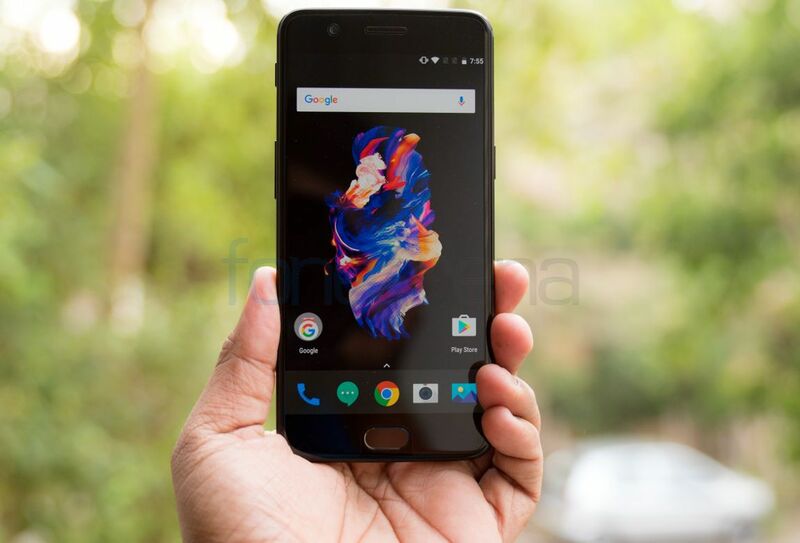 OnePlus 5 is one of the best Android flagship smartphones out there in the market and that’s beyond any shadow of doubt. 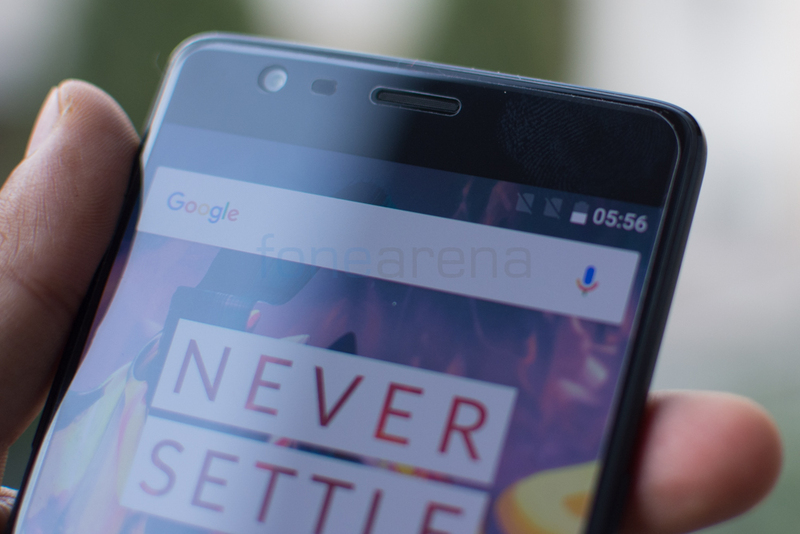 And, if at all you are on a tight budget, then don’t look any further than OnePlus 5 for your next premium smartphone. 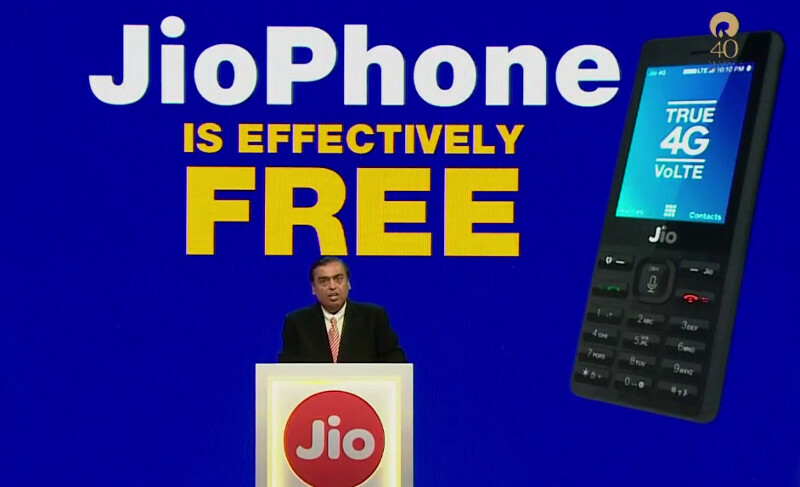 Reliance introduced its first VoLTE feature phone, the JioPhone at its 40th annual general body meeting. 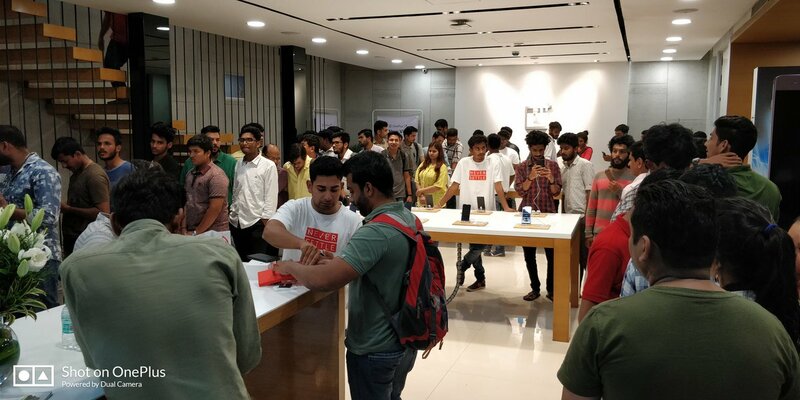 The company had announced that the JioPhone is effectively free, but to avoid misuse, Reliance was collecting INR 1500 as a security deposit. The rumors of Google Assistant coming to the iOS is indeed true. 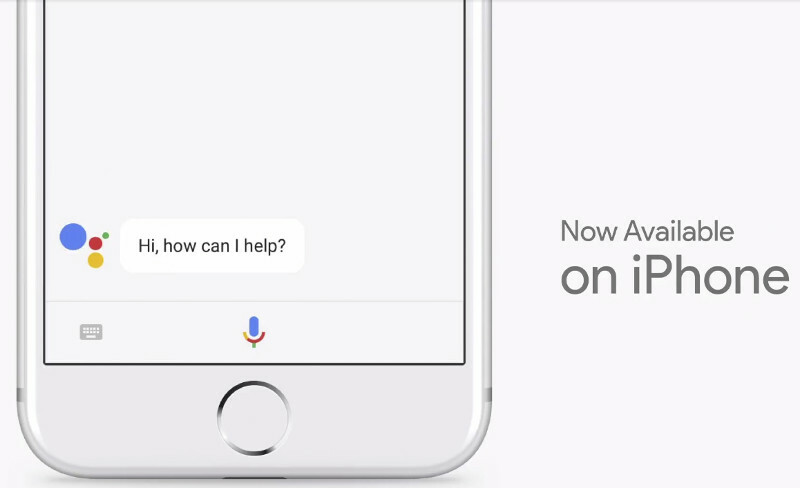 Google, today at its I/O developer conference in Mountain View announced that the Assistant will be available on the iPhone. Google’s Assistant takes on Apple’s Siri directly and it will be interesting to see who wins this battle. 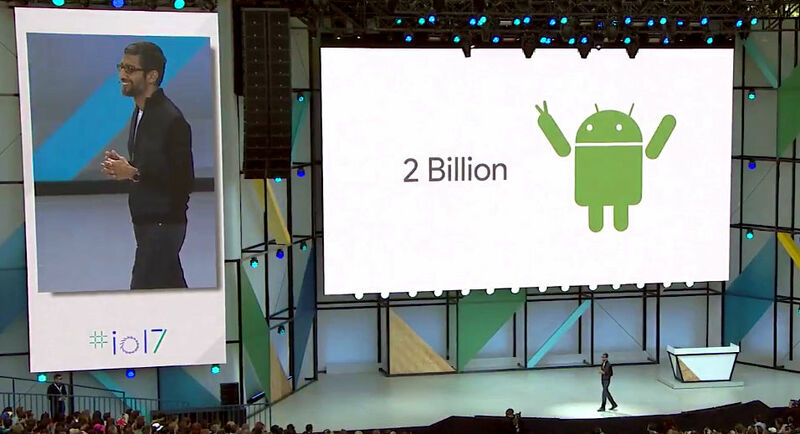 Google CEO Sundar Pichai at Google I/O in Mountain View announced that the company has passed 2 billion active devices on its Android platform. 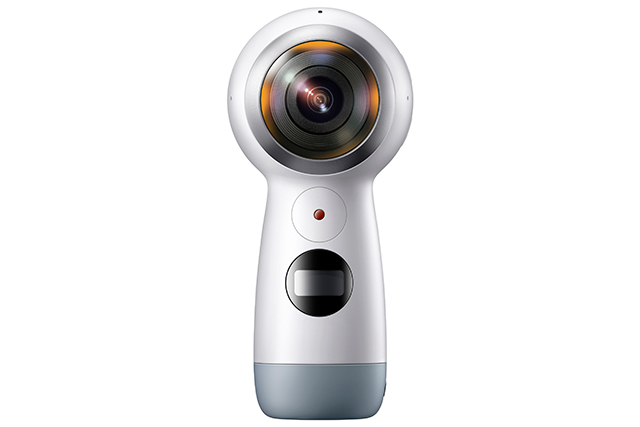 Samsung announced its first Gear VR headset with controller powered by Oculus at its Mobile World Congress press conference in Barcelona. Today, at its Galaxy S8 unpacked event, the company has announced the pricing and the availability details of the product. 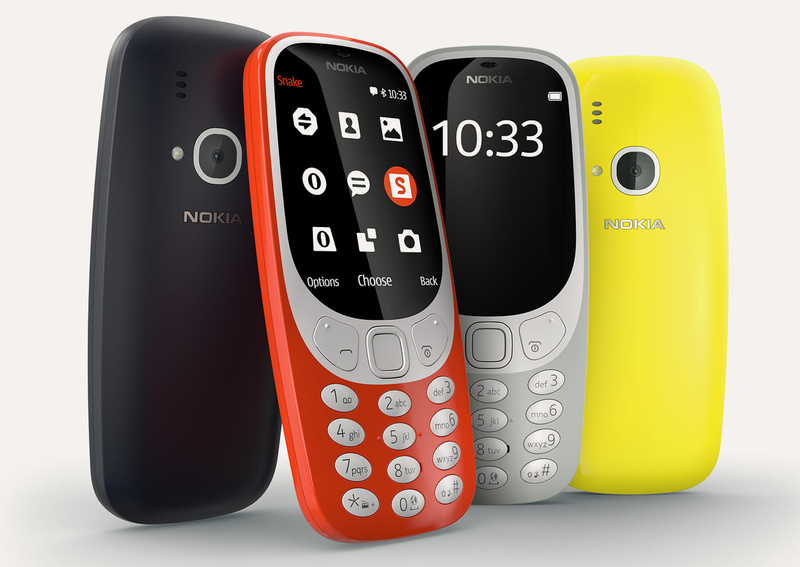 Nokia has re-introduced the iconic 3310 at the ongoing Mobile World Congress trade show in Barcelona. The featurephone proved to be one of the most popular models during its time with Nokia managing to sell more than 126 million units across the globe. 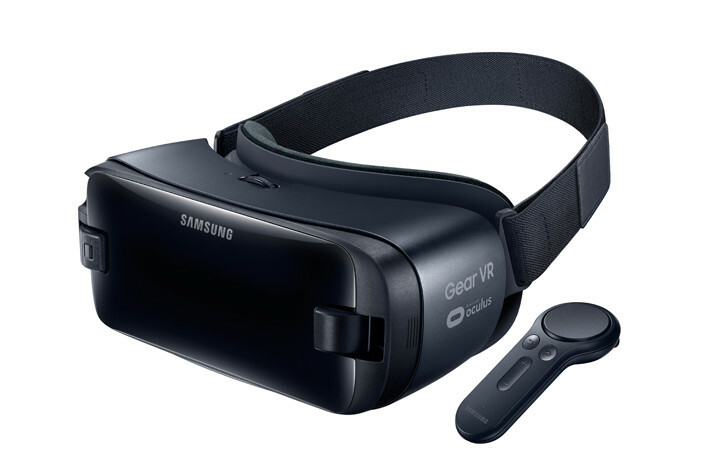 Samsung has announced its first Gear VR headset with controller powered by Oculus at its Mobile World Congress press conference in Barcelona. It’s safe to assume that the new virtual reality product will not only make it easier to consume VR content but will also expand the ecosystem. Nokia 3310 is back! 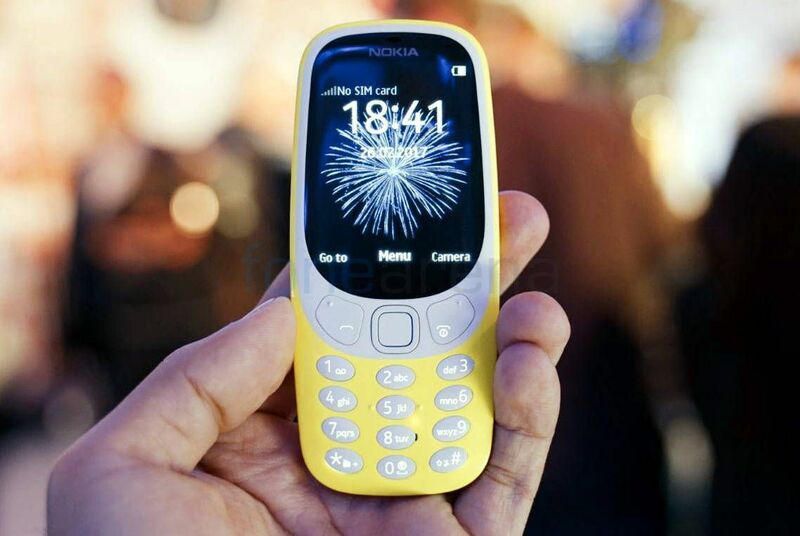 Today, at its Mobile World Congress 2017 press conference in Barcelona, the company re-introduced one of the most popular models ever launched – Nokia 3310.